We believe Community hospitals deserve an ally with resources to help them succeed. 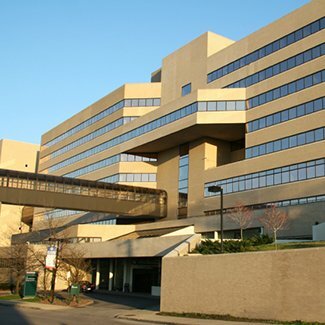 Some hospitals require capital provided by acquisition to boost hospital performance. When acquisition makes sense for the hospital’s objectives and matches CHC investment strategy, our team has the capability and the access to capital required. We offer a variety of partnership options including traditional acquisition and lease models. Our current acquisition focus is sole community provider hospitals. Relationships and affiliations help strengthen community hospitals. Hospital acquisition offers capital for hospitals that need financial relief to improve hospital performance. CHC is the best acquisition option for community hospitals because of our not-for-profit mission and cultural alignment. CHC’s ownership model upholds a community voice in hospital operations through local board representation.